Description $2,529 off MSRP! Priced below KBB Fair Purchase Price! 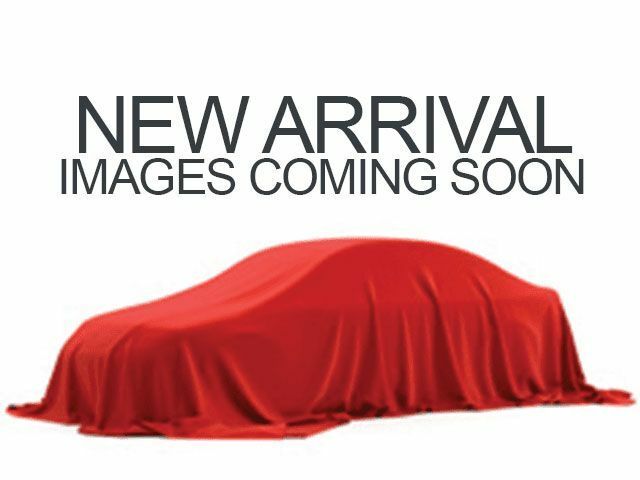 2019 Kia Forte LXS Currant Red ABS brakes, Electronic Stability Control, Front dual zone A/C, Illuminated entry, Low tire pressure warning, Remote keyless entry, Traction control. At Orlando Kia North We Wanna See ya in a Kia! Don't let this Currant Red Kia Forte LXS pass you by. Call Orlando Kia North today and tell them that you are interested in Stock# 0NC19182 or provide them the vin number of 3KPF24AD7KE040566.